The countdown to Sunburn - Asia's biggest electronic dance musical festival - has begun. The three-day long festival will kick off at Vagator village in North Goa, 20km from Panaji, on Friday. The seventh edition of the festival is expected to attract over 1.5 lakh revellers from across the world. Since the Sunburn's inception in 2007, this is the first time that the festival will not take place at its traditional venue - Candolim. This year's annual party will be more magnificent than ever as the venue has been shifted to Vagator which is ten times bigger than Candolim and offers a spectacular sunset view. Trance DJs superstars Axwell, Markus Schulz, Andrew Rayel, James Zabiela and Ummet Ozcan will be performing. 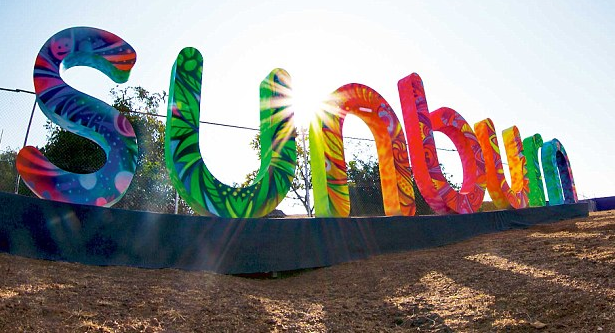 Live Sunburn Goa Festival 2013 streaming, Watch it now!